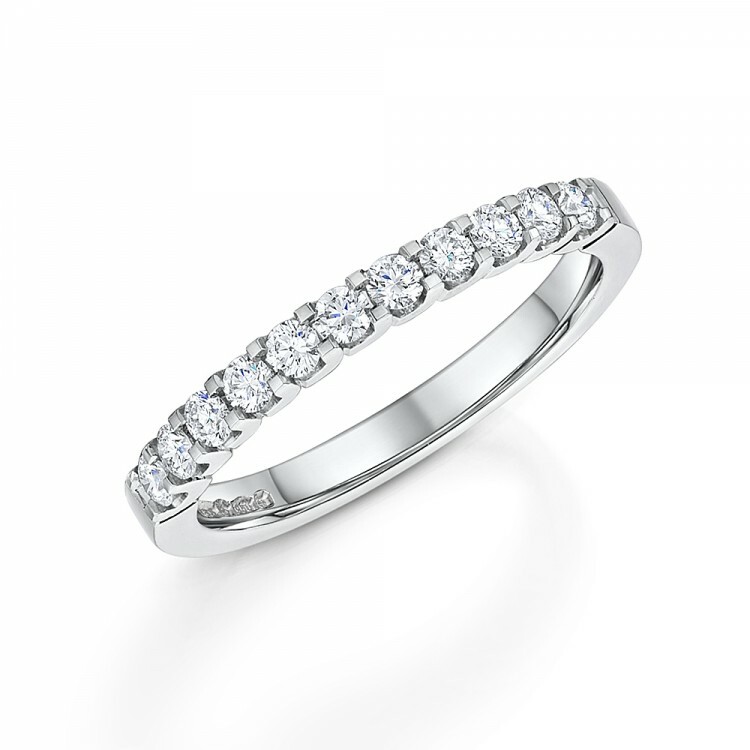 Claw-set Diamond eternity ring from our Eternity Rings Collection. 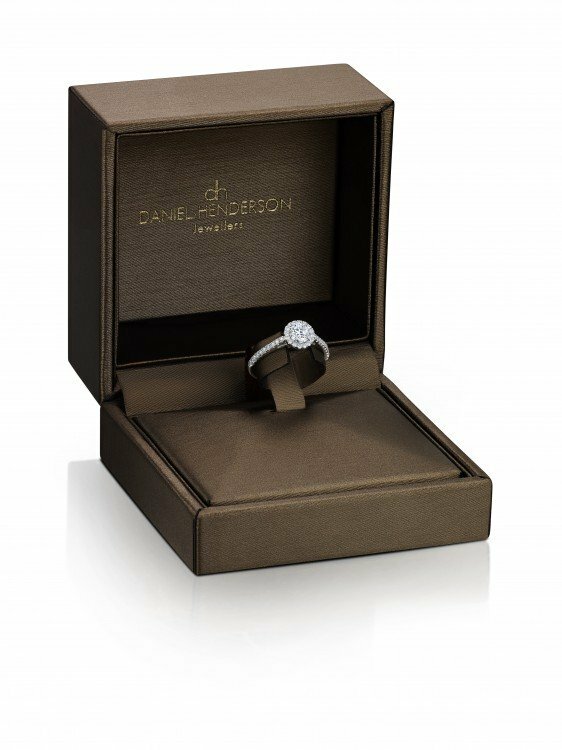 Contemporary claw-set design wedding ring set with 0.35ct Brilliant-cut Diamonds. 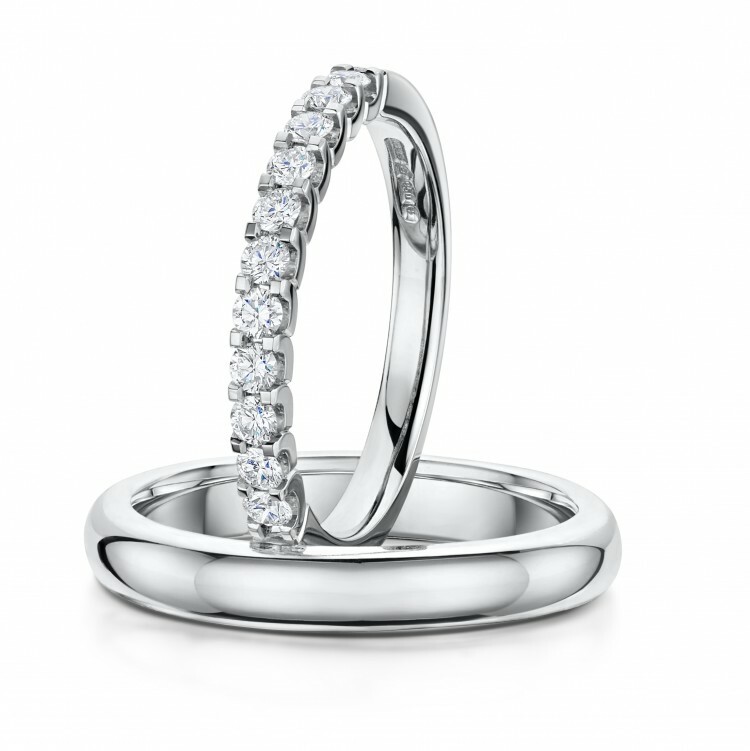 This beautiful eternity ring is set with high quality G Vs graded Diamonds.